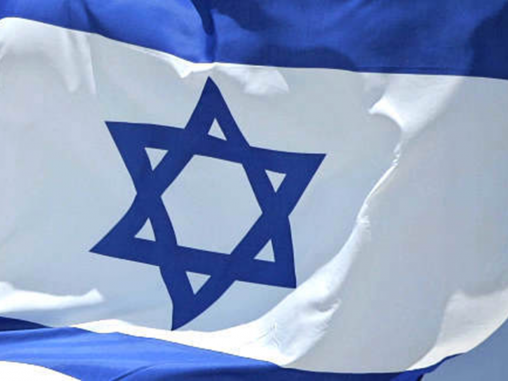 The Israel and Overseas Department builds local community connection to Israel, funds and helps implement overseas designated projects, and participates in the collective support for world Jewry. Through missions and exchange programs, the Federation’s Israel and Overseas Department enhances individual experiences through ongoing, people-to-people relationships. The Overseas Special Projects Committee earmarks funds for programs in Israel that help vulnerable populations break the cycle of poverty, to empower individuals and families to improve their lives. When you make a gift to Federation, you may ask yourself... where are those dollars going? Watch below to find out how we're looking out for the entire Jewish community with your help. Serves the Pacific Northwest Region of the US: Northern California, Oregon, Washington, Idaho, Montana and Alaska. UIA understands that the Green Line is defined as the June 1967 boundaries, plus the City of Jerusalem, as defined by the State of Israel. No core Federation dollars go beyond the Green Line. Federation core dollars provide social services for Jews in need wherever they live in the world, as we have for more than 100 years. UIA does not fund, nor does it build, any buildings beyond the Green Line. If an individual donor or foundation wishes to designate funds beyond the Green Line for educational or social services that are within the purposes of UIA, UIA will generally accept such funding recommendations in order to make a grant to a registered amutah.